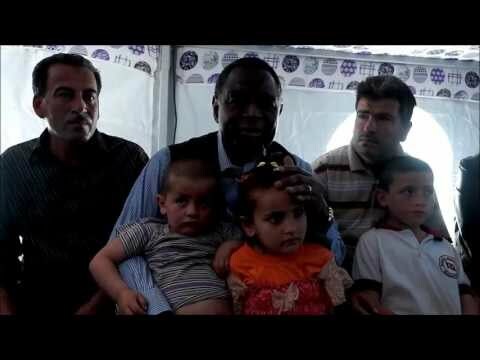 The international community should urgently increase its support to refugees and displaced persons fleeing the Syrian crisis, Dr. Babatunde Osotimehin, Executive Director of UNFPA, the United Nations Population Fund, said, following visits to Syrian refugee camps in Turkey and Jordan. "It is heartening to see the open-door policy of Syria's neighbouring countries," said Dr. Osotimehin. "But we are concerned that, with the number of refugees steadily increasing, the economies of host countries will be affected. 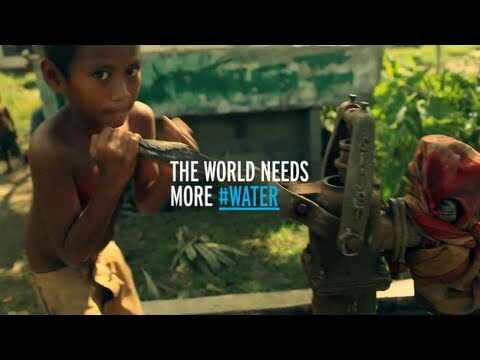 The international community will need to step up." There are currently more than 1.3 million registered refugees in Turkey, Jordan, Lebanon, Iraq and Egypt. The majority are living in host communities, outside of camp settings, which is putting strains on local services. In excess of 6.5 million people also need humanitarian assistance inside Syria, including 4.3 million internally displaced persons. UNFPA is providing life-saving reproductive health services across the region, including within Syria. In Turkey, Dr. Osotimehin met with women and youth in Nizip Camp, which hosts nearly 14,000 Syrians and is fully operated by the Turkish Government. "I am impressed with what I have seen in terms of logistics, health care and services," he said. "It is clear that the Government of Turkey and its people have not only invested money, but also care." UNFPA has trained health-care providers to respond to refugees' reproductive health needs and provided 40,000 dignity kits containing hygienic items, such as sanitary pads and soap. An additional 20,000 kits will soon be distributed, but it is estimated that 400,000 kits are necessary for Turkey's refugee population of over 200,000 people. "Moving forward, we will need to expand our services and mobilize resources to protect women and girls and to provide for their needs," Dr. Osotimehin explained. UNFPA, along with other United Nations agencies, will urgently require additional funds to continue responding to the crisis. More than $30 million will be necessary in the coming year for UNFPA to continue its work throughout the region, including in Syria. "But no matter how much we provide for the refugees, the problem is that this will never be home," he noted, adding, "we need to reach a quick and peaceful solution to the conflict in Syria."